SunLife, the financial services company, is to sponsor 'Big Star's Little Star', the ITV entertainment show. It is the first time that SunLife has advertised on prime-time TV. Happy Hour has created idents that follow the format of the show, which feature a child giving an embarrassing answer when asked about their parent. The sponsorship kicks off tomorrow (4 March) for six weeks. All Response Media handled the media buying. Big Star’s Little Star features celebrities and their children or grandchildren compete to win £15,000 for charity. Ronan Keating, the popstar, Sheree Murphy, the actress, and Carl Froch, the boxer, will be on the first episode. David Brooks, the marketing director at SunLife, said: "Big Star’s Little Star is a real family favourite in my house and in millions of others across the UK. 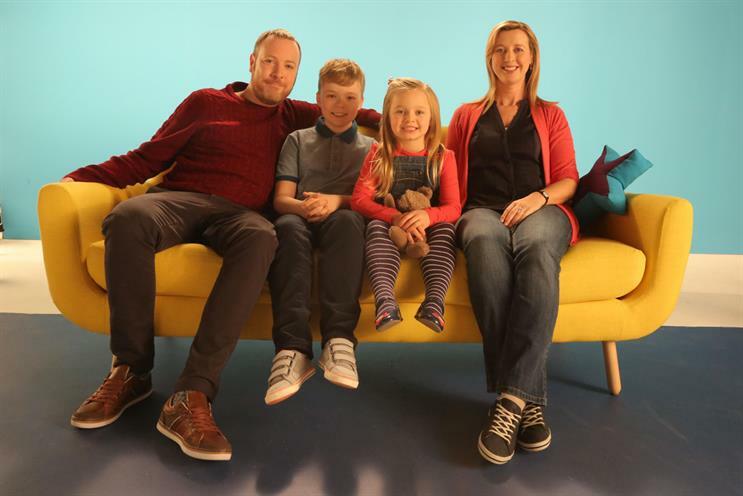 "It’s the perfect fit for SunLife, as our family life insurance and ISAs are ideally suited to families who want straightforward, affordable ways to plan for their future. "Since SunLife rebranded last summer, we’ve launched a range of straightfordable [straightforward and affordable] products aimed at helping families, and this prime-time sponsorship will be a great way to let more people know what we have to offer."